“Athens by Night”: A private photo tour just for you and your company! We visit, by an A/C car, several picturesque spots of Athens to capture her magic atmosphere lit by the night city lights! Included: hotel pick up-drop off on arrangement, A/C car transfer, snacks, refreshments. Join this PhotoWalksinAthens’ innovative photo tour and get dazzled with the beauty of Athens; one of the oldest cities in the world illuminated at night! 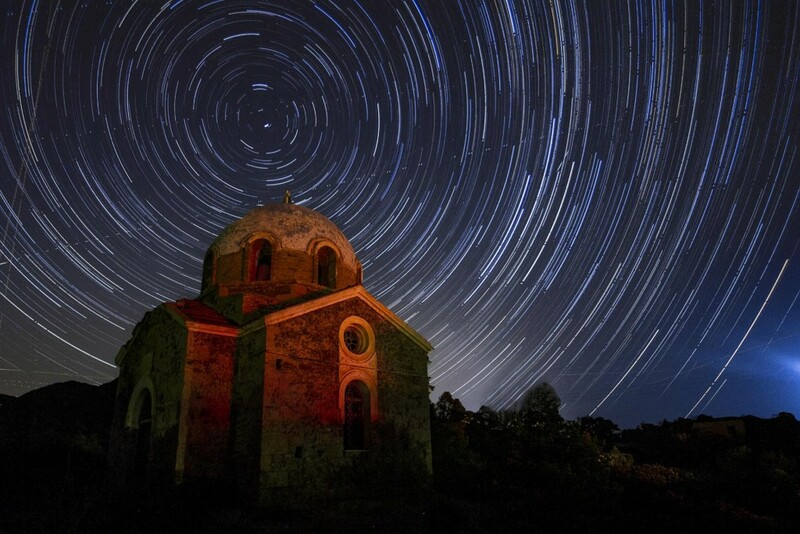 Explore and capture Athens’ urban and historic night face! You will start with the highest point in the city that offers 360° spectacular views of Athens to photograph panoramically under the magical Athenian sunset light. You will be introduced to the Greek House of Parliament, the University of Athens, the Academy of Athens, and the National Library. You will find yourself surrounded by the night owls Athenians on the full of life Monastiraki square providing us a variety of great photo opportunities to document Athenian night life under the lit Acropolis rock. Ancient archeological landmarks and modern urban city spots will give us the perfect material for some excellent night long exposure photography! We will discuss cityscape photography, composition, long exposure techniques, HDR, blue and golden hours and you will end up with astonishing, eye catching photographs for your holiday album lit by the beautiful Mediterranean night light! Depending on our pace and your mood we may stop for a while to enjoy a beverage and a snack! A most enjoyable experience to see this gorgeous city and experience its culture under the magic night light. You will be photographing under low light conditions using long exposures, so a tripod is mandatory. We can provide one free of charge if necessary. Owning a remote shutter release will be a bonus but not a necessity!